Under this category you can find creative activation slide designs for presentations and AARRR PowerPoint slide designs. 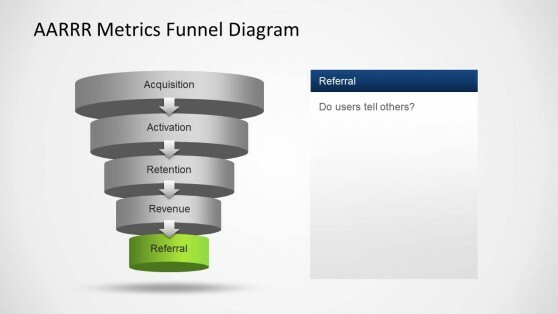 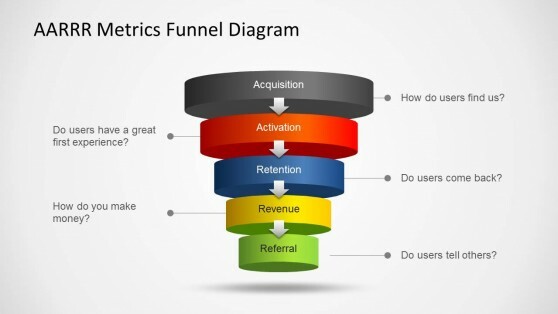 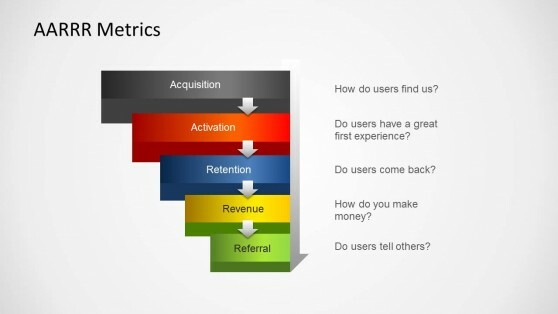 Activation is one of the metrics that you can find in the AARRR startup metrics model or also known as Pirate Metrics. You can download activation PowerPoint slides or funnel diagrams describing the AARRR model.